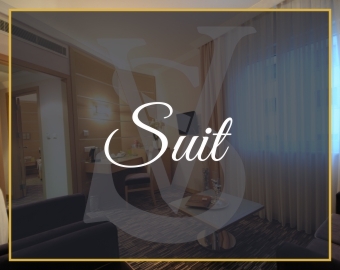 SV Hotel located at the best attraction point of Istanbul in Taksim is very close to the business, shopping, convention, congress, culture and entertainment centers. 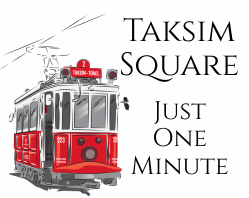 Taksim Square and public transport are one minute far away by walk from our hotel. With modern architecture, comfort, security and technological services, SV Boutique Hotel is the new address for those who want the best for leisure and business related accommodation. 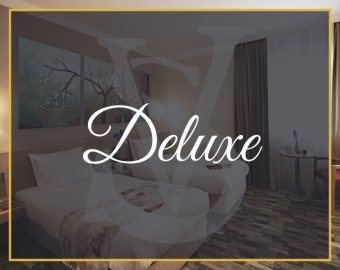 In our boutique hotel we are giving accomodation service with 21 Superior, 7 Deluxe (Corner with balconny), 6 suites, totally 34 rooms which were desinged with a modern style. 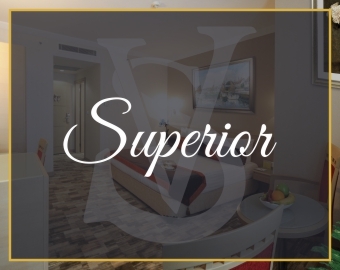 Our superior rooms are 15-22 m² in size. Our guest rooms are designed to satisfy our guests needs in the best possible way. Our deluxe rooms are 25 m² in size, have a seating group and a balcony overlooking the front and very spacious view. There are 6 special rooms in this category. Our rooms are 35 m² in size. They are suitable for double or family accommodation.